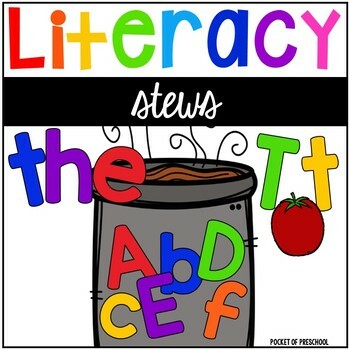 This post originally appeared on the blog Pocket of Preschool. The first ten days of school are exhausting for both teachers and students! 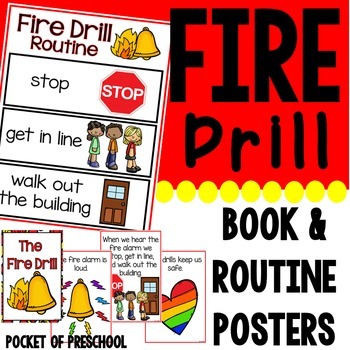 So many routines to teach and so many little learners to get to know! 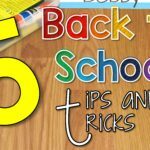 My lesson plans for the first ten days of school are almost always the same with a few little tweaks here and there. 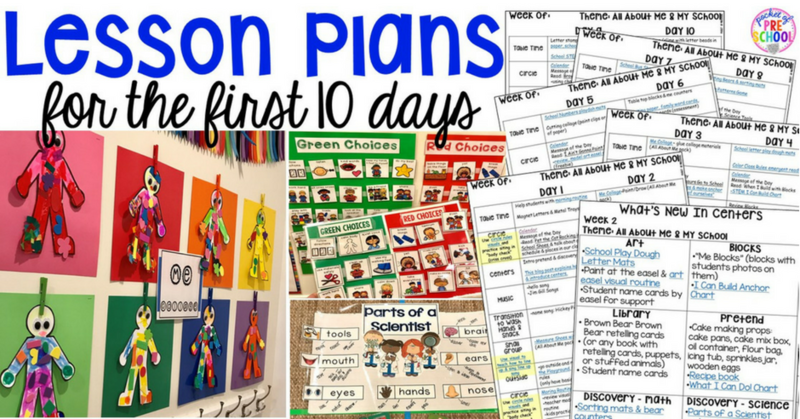 To make back to school easier for you, I’m sharing my lessons plans for the first ten days of school! Everyone has been asking for them so here they are! The link is at the bottom of the post! Did I mention there is an EDITABLE version, too? 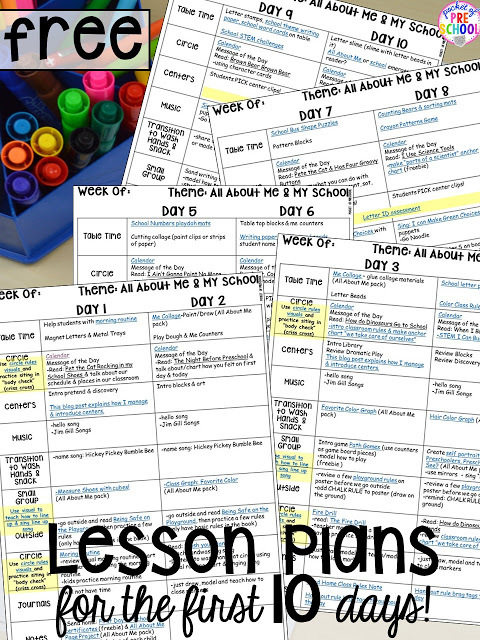 You will find daily lesson plans and weekly center plans! I put at least one new thing in each center every week so those are in there for you, too. The number one most important thing you will need to do the first few weeks is to begin building trust and relationships with each little learner so they can feel safe and happy. And if they feel safe and happy, most likely the mom will feel safe and happy leaving her child with you each day. 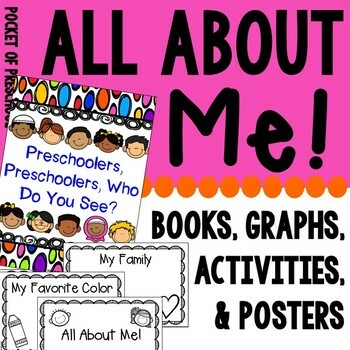 The first two weeks I sprinkle tons of All About Me themed activities during the day to help build that relationship with each child in my classroom. It also helps the child get to know me as well. I always participate in every All About Me type activity we do and try include any other teachers or therapists who are in our room or building. For most of our little learners, this is the FIRST time they have been to school. Most have no idea how to sit at circle time, get in line, eat snack or lunch at school, wash their hands, clean up, wait their turn, and wipe their own bottoms when they go #2. The first month is all about teaching all of those routines! It is not wasted time, I promise. 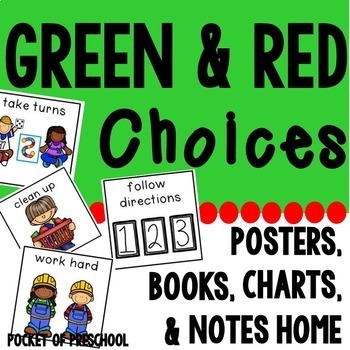 Take the time to use visuals and teach each and every classroom routine and expectation. Take the time to teach is now so you can just use cues later. I always have colored noodles in the sensory table the first few weeks because it’s super easy to clean up. The noodles I bought from the grocery store and dyed using food coloring and rubbing alcohol. Put a dustpan under the sensory table and teach students how to sweep up the items that fell onto the floor. Make a square with washi tape on the floor for a visual support. The pretend center is always a home the first month of school. You can read all about my home living dramatic play theme HERE. In the library center is my writing table. It has family word cards and students’ name cards the first two weeks. A child’s name is powerful so put it in the writing center for students to use in their writing in authentic ways. You can get this family word cards freebie when you sign up for my newsletter HERE. 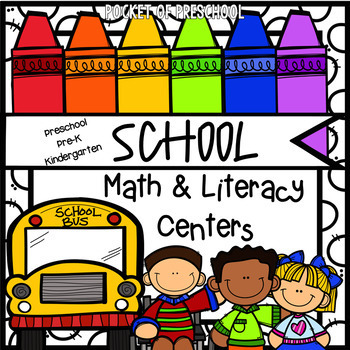 Each week, I add something new to each center and for back to school those activities have a school theme. 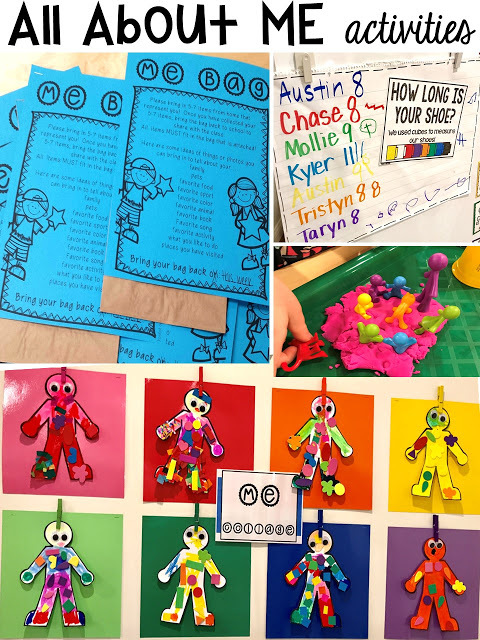 These fun, hands-on Math and Literacy School Themed Centers are what I use for some of my table time activities, too! Make sure you download the lesson plans, CLOSE OUT of the internet, and THEN open the lesson plans to print and/or edit. If you don’t, the formatting will be crazy and some of the squares will be filled with colors. You will need Powerpoint to edit lesson plans. 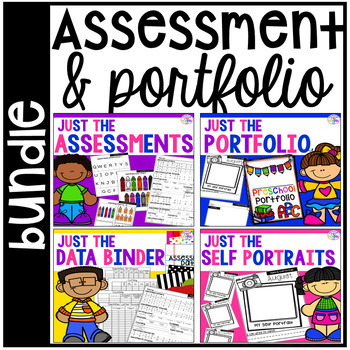 The lesson plans are clickable so anything in blue you can click to download the freebie or go to my store to purchase or download the item. Jackie Kops is the Teacher-Author behind Pocket of Preschool. 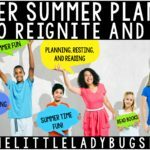 Her passion is to inspire early childhood teachers with play-based activities, thematic centers, and engaging classroom environment ideas that nurture and challenge little learners. 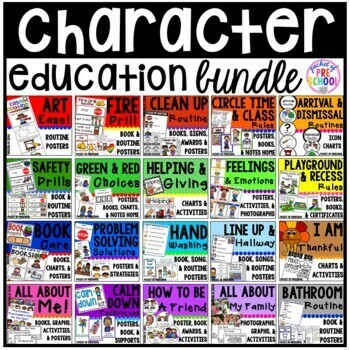 AND to help teachers find easy ways to embed character and teach social skills throughout their day. After over 12 years of teaching full day and half day preschool, she is here to share best practices, activities, and supports that excite and challenge students in an early childhood classroom. 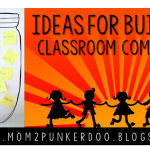 You can find her resources on her blog and in her TpTstore. Connect with her on Facebook, Pinterest, and Instagram.